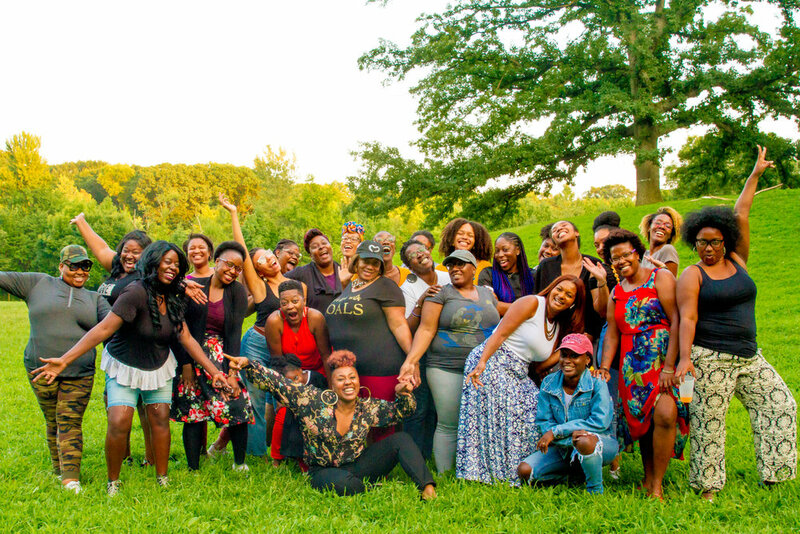 Our gatherings are celebrations of Black women from all walks of life. Be her religious, spiritual, agnostic, atheist, cis, trans, LGBTQIA, straight, not working or working, in or not in school, documented or undocumented, 18 year old (the youngest) or 200 years old, penny pinching or balling, single or partnered, differently able, able bodied, mothering or not mothering, etc! Can you honor that? Yes! I can for sure honor that! I will honor the Circle by arriving on time. If I am running late, I will arrive no later than 30 minutes of the Circle start. I understand there is no admission more than 30 minutes after Circle start. We can’t wait to have you! It’s gonna be a Black Girl Love overload! Look out for details in your email! 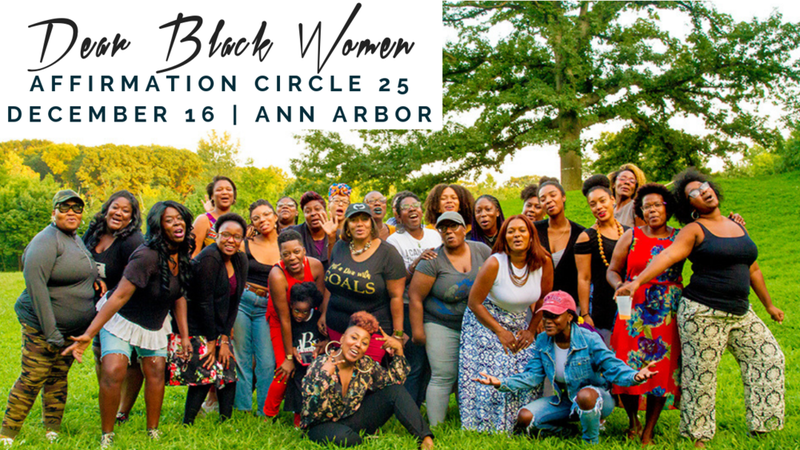 In the meantime, tell any Black women you love who would love DBW to come along!